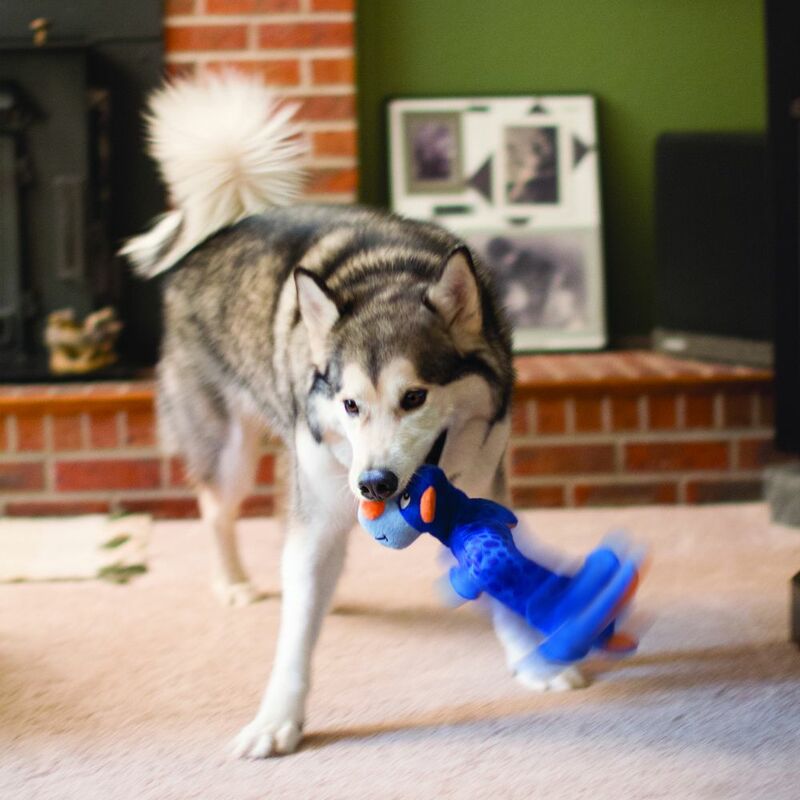 If your dog enjoys thrashing, shaking and squeaking, they’ll love our new KONG Shakers. 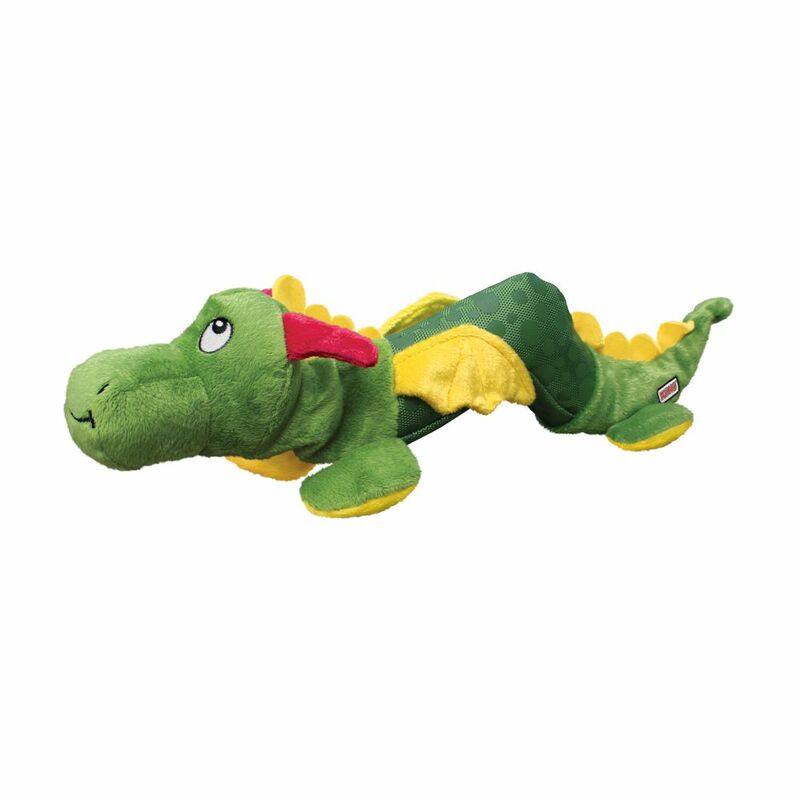 Don’t be fooled by the cuteness of the characters—they’re tough. 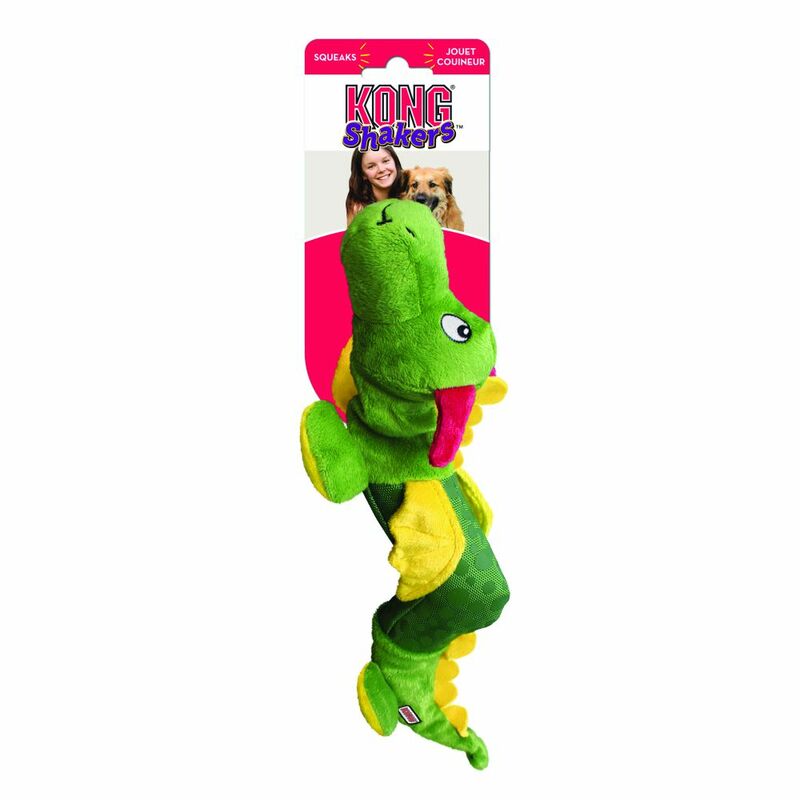 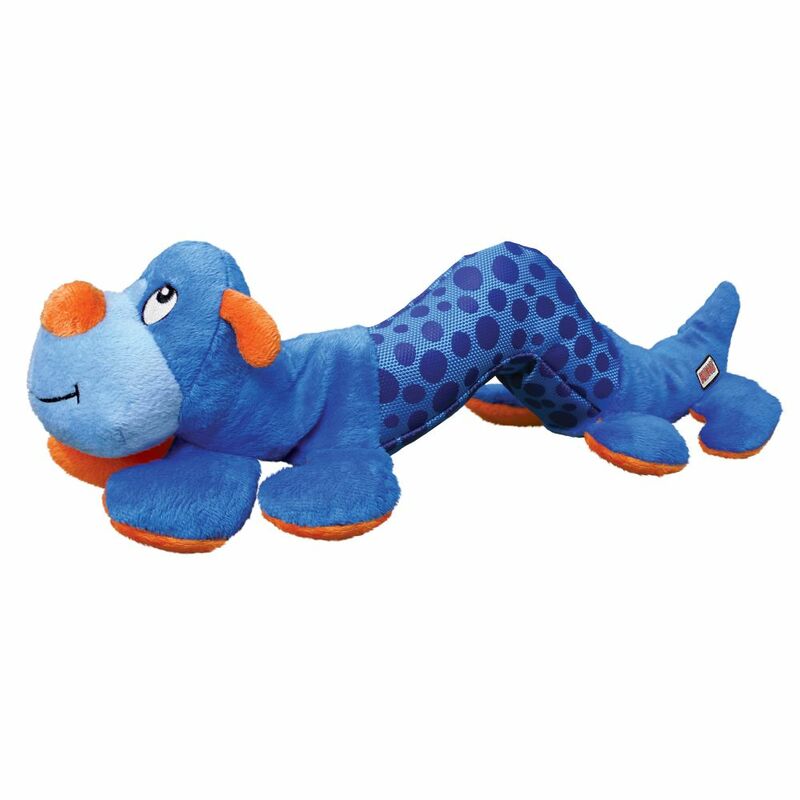 The innovative rattle sound, in addition to a squeaker, will definitely appeal to your dog and get them shaking!